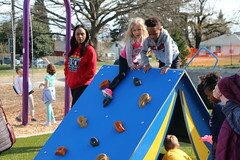 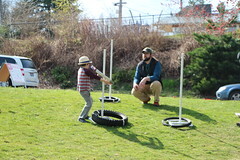 Seattle Parks and Recreation (SPR) invites the West Seattle community to visit with SPR staff at our booth on Saturday, June 16, from 10 a.m. to 4 p.m. at the Morgan Junction Community Festival held in and around Morgan Junction Park, 6413 California Ave SW. We look forward to gathering input from festival attendees on the design for the planned addition to the park. 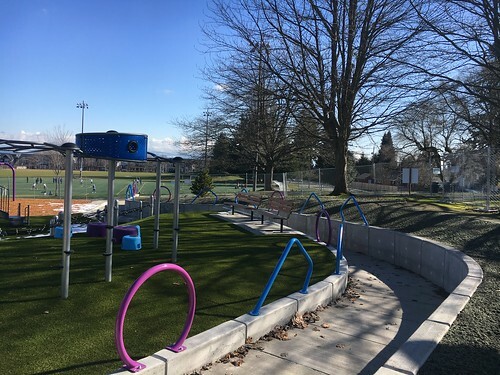 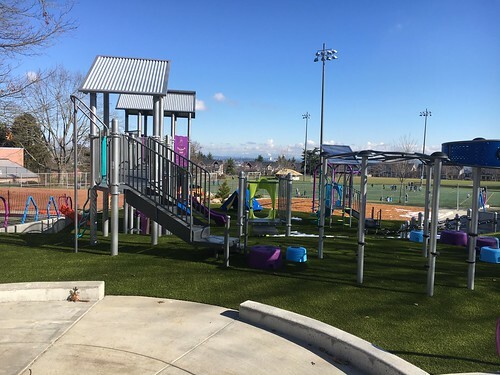 SPR purchased the property to the north of the existing park, 6311 California Ave. SW, in 2014 to provide additional open space for the West Seattle community. 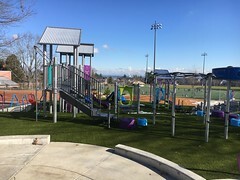 The design of the park will incorporate accessibility features in compliance with the Americans with Disabilities Act and provide more open space within this high density urban village. 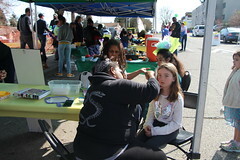 Thank you to the Morgan Junction Community Association for hosting the festival and partnering on our Open House event. The Seattle Park District funds the development of this parcel into a park. The voter-approved Seattle Park District provides more than $47 million a year in long-term funding to tackle the $267-million major maintenance backlog for Seattle Parks and Recreation as well as other facilities including the Aquarium and Zoo. 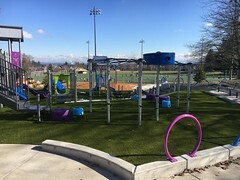 In addition, it will improve and rehabilitate community centers, preserve the urban forest, perform day-to-day maintenance of parks and facilities, provide more recreation opportunities for people from underserved communities, increase programs for people of all ages and abilities, and acquire and develop new park land.